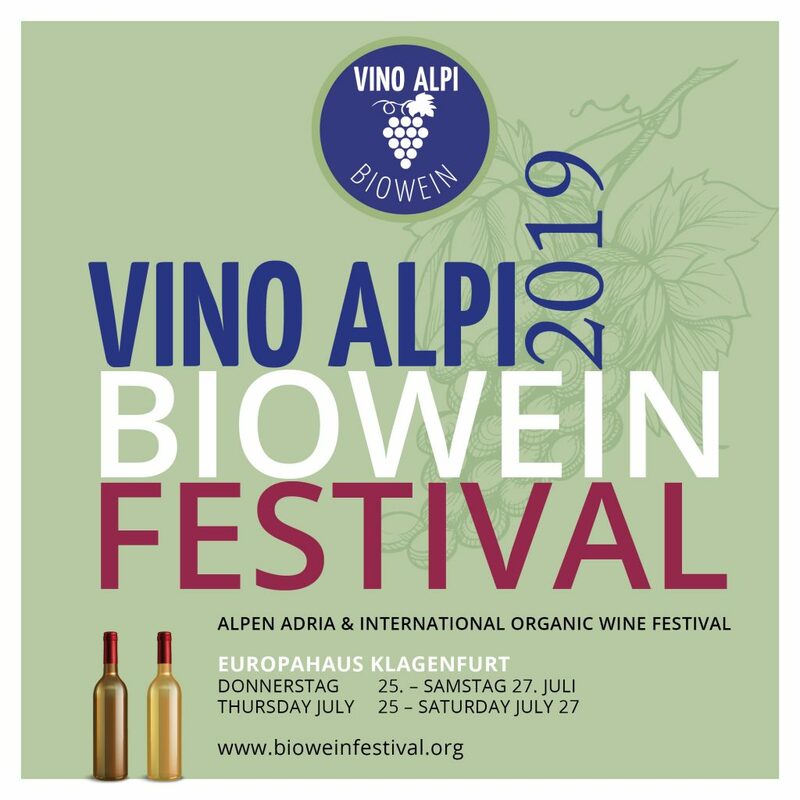 The Vino Alpi Organic Wine Festival has established itself as a gem in the alternative wine festival scene in Europe that brings together small wine growers (up to 40ha) with wine enthusiasts and potential customers who are eager to taste and learn more about organic wine. 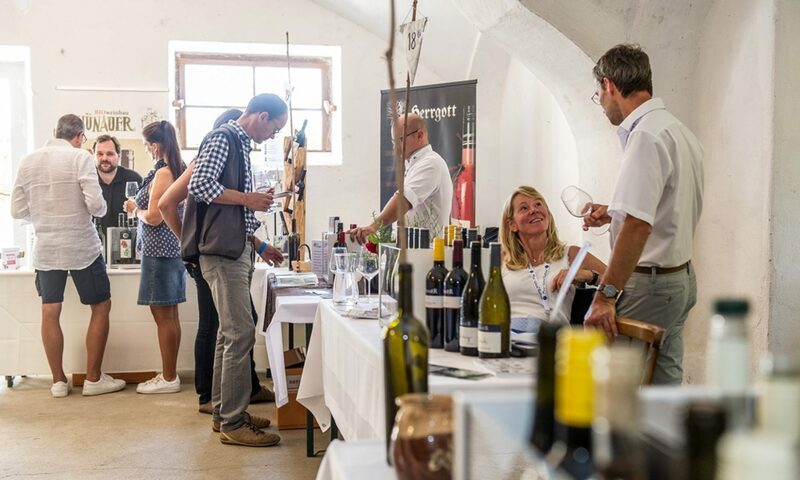 The great atmosphere in Klagenfurt’s historic Europahaus and gardens is an excellent opportunity for organic wine growers to present their handcrafted wines and inform the public about the benefits of organic and biodynamic farming. Besides we offer ancillary events with lots of information and debate. A highlight of the Organic Wine Festival will be the award ceremony for the winners of the prestigious International Organic Wine Award 2019 judged by the PAR system. The ecological wine sector stands for nature-friendly cultivation and a sustainable way of living. In this sense, the festival will provide a platform for organic wine growers to inform the public about the benefits of organic farming. The goal is also to organize an annual Festival in partnership with the surrounding regions. It is about an exchange between winegrowers, as well as strengthening common efforts to market organic wine as a valuable local cultural asset. 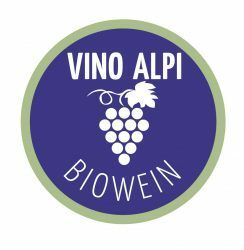 We want to support organic wine growers in often challenging market, growing and climatic conditions.